Welcome to Preschool Singapore Headquarters! We have everything you need to make your life easier as you begin your journey as a parent. 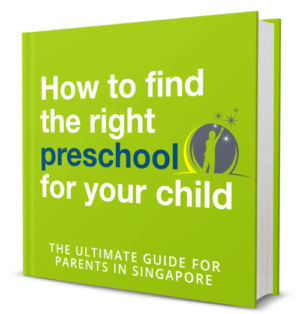 Singapore's #1 preschool directory, learn what it takes to start a family and nurture a happy kid from day one, and tips to help you get survive the first 6 years of your child's life and beyond are just some of the helpful things you'll find here. Looking for a Preschool? Get started by entering a location below and hit the "Search" button. Quickly find nearby preschools that allow you to pay by Child Developement Account (CDA). Save time and money. Choosing a preschool in Singapore can take hours, if not many days to search, visit, plan and discuss before enrolling your child to the right one. How do you make sure you’ve found the right one before your child enters Primary One? If you want to save 12 hours per week running to and fro looking for the right preschool, you are at the right place. Sign up and download this guide to find the right preschool. It’s free!